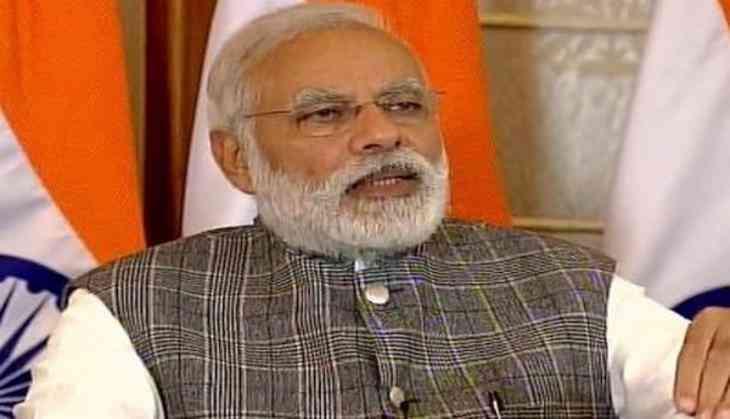 Prime Minister Narendra Modi yesterday met and interacted with a group of over 80 Additional Secretaries and Joint Secretaries serving in the Government of India and this was the fourth of five such interactions. During the interaction, the officers shared their experiences on subjects such as innovation and teamwork in governance, healthcare, health education, agriculture, water resources, e-governance, tax administration and the Goods and Service Tax (GST), Ease of Doing Business, grievance redressal, and child rights. The Prime Minister also urged the officers to work towards improving the processes of governance. He said a human touch was essential for developing team spirit, which can deliver better collective results.